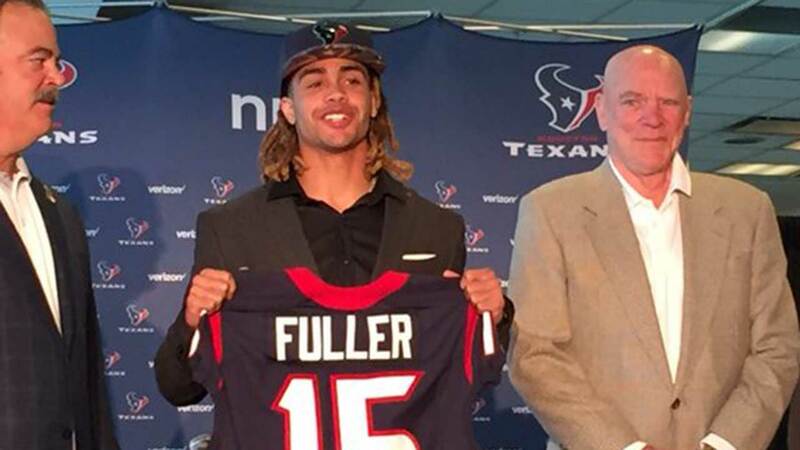 The Houston Texans are introducing their first round pick, Will Fuller. After trading up from to No. 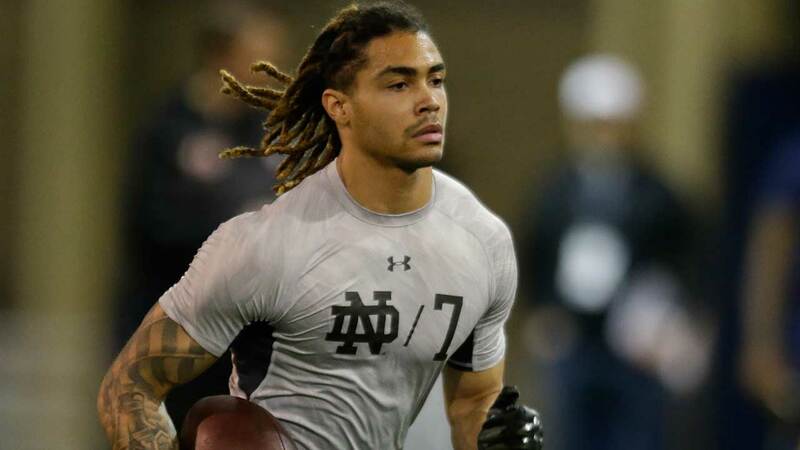 21, the Texans selected Notre Dame wide receiver Will Fuller.